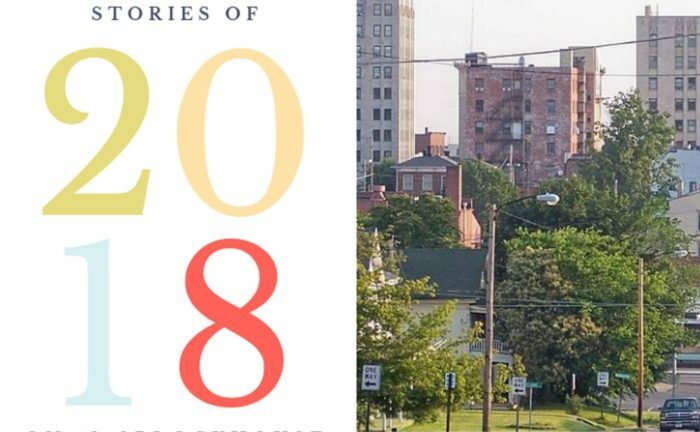 1812Blockhouse is currently reviewing the top ten most read stories on our site during the past year as we look back at 2018. Our Friday look at stories seven through ten can be read here. Below are numbers four through six in reverse order; we’ll then be looking at the top three on New Year’s Eve Day. On occasion, success can breed its own problems. The strong popularity of the Dirt Million racing event at the Mansfield Speedway prompted Mansfield Police to issue this notice, and it certainly caught the attention of our readers. Three of the stories in our top five most-read posts of 2018 involved some aspect of crime. This post referenced a Mansfield man who, among others, faced federal firearms charges. A possible theft of a firearm from a local retail store was also involved. This was the highest ranked “good news” story focusing on downtown Mansfield. While word of the new restaurant had been circulating for some time, the launch of the website brought a glimpse of the future for this central city corner.